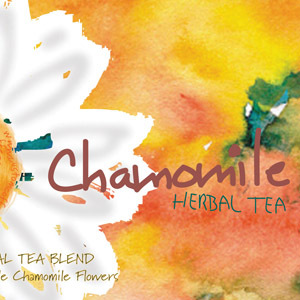 Soothing and delicate, our Egyptian chamomile is picked whole and dried with minimal processing. Caffeine-free. Sold loose leaf in 8oz package.